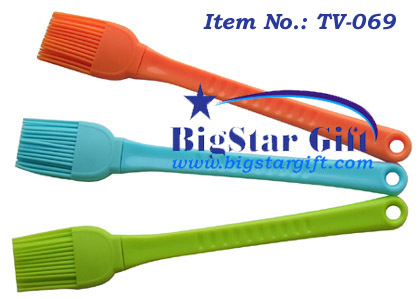 The brush head is made in 100% silicone material. And the handle is made in PP. It can resist max 280degree temperature. We can make mould for customer in 15-20days.